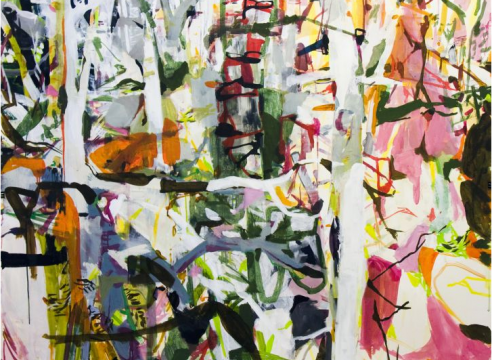 Allison Gildersleeve's work addresses the vibration between clarity and abstraction and the known and unknown. 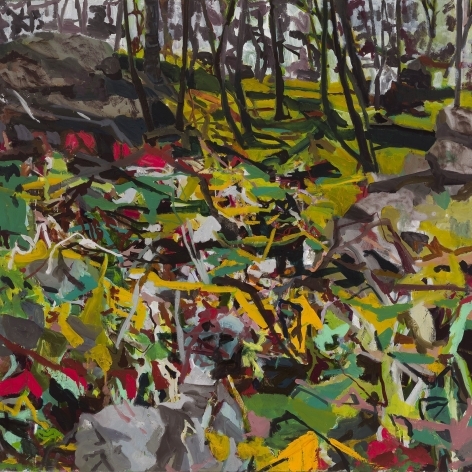 Using the genre of landscape as a structural framework, Gildersleeve’s high chroma paintings flirt with a recognizable sense of space and upend the Romantic notion of the Sublime. 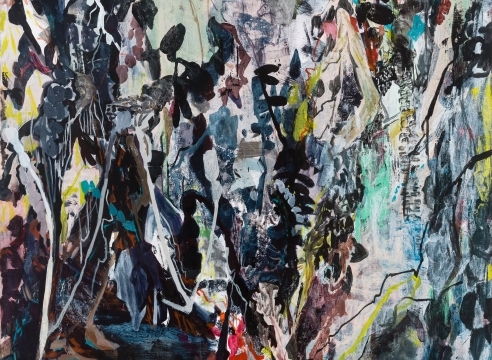 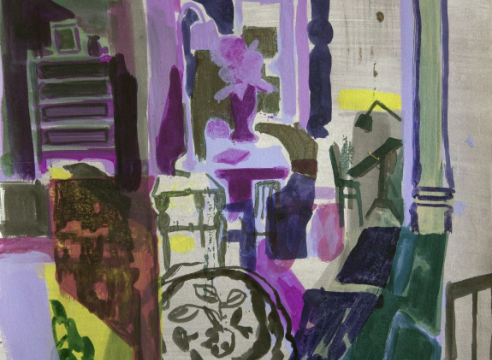 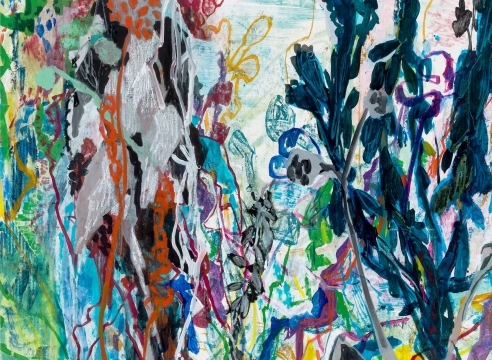 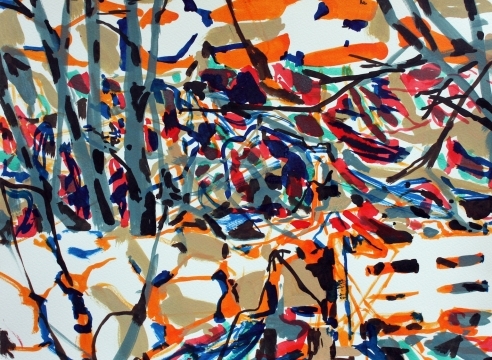 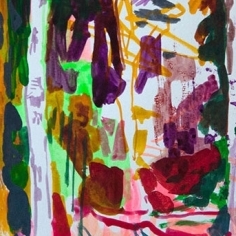 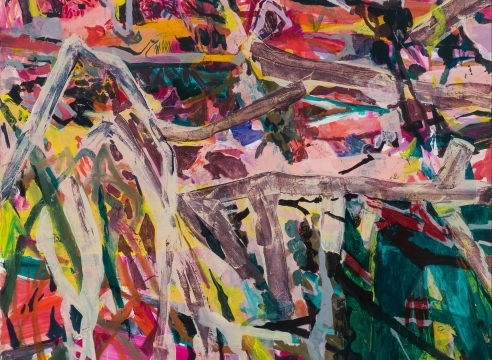 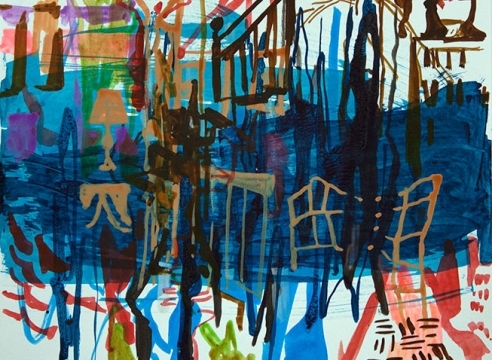 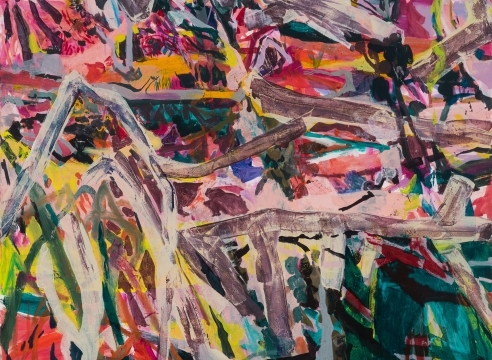 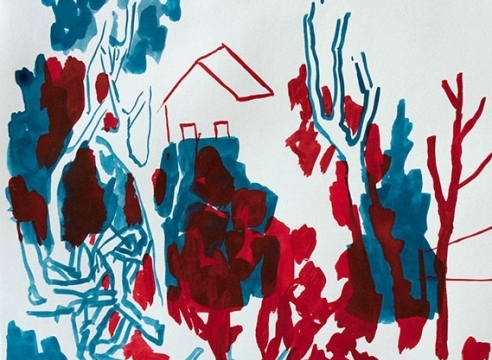 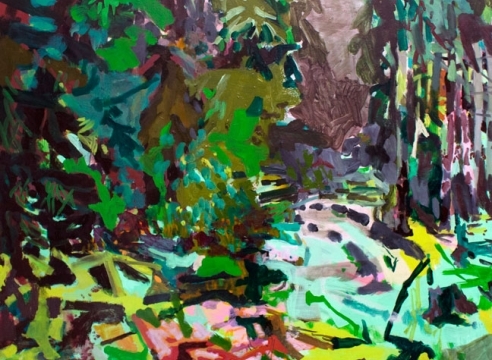 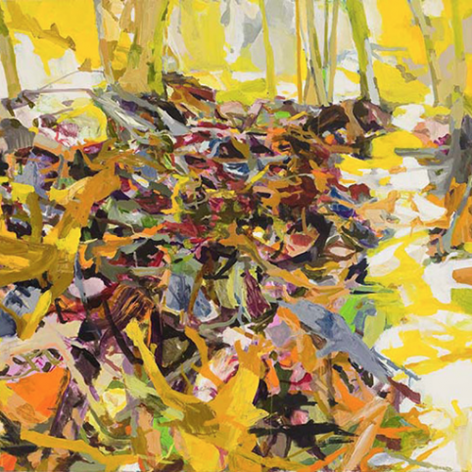 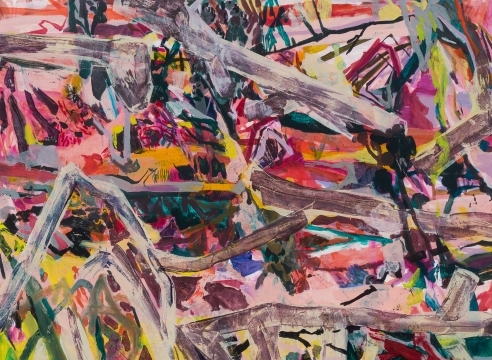 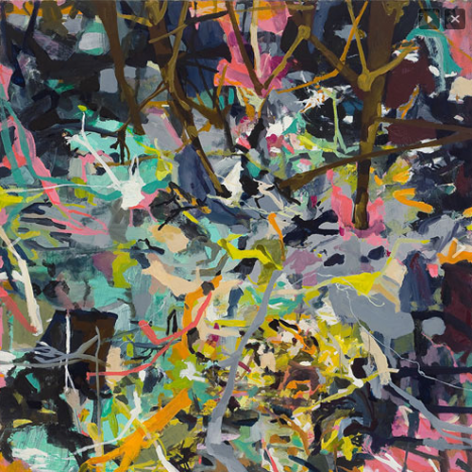 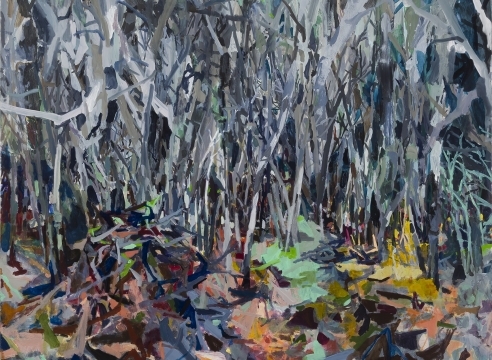 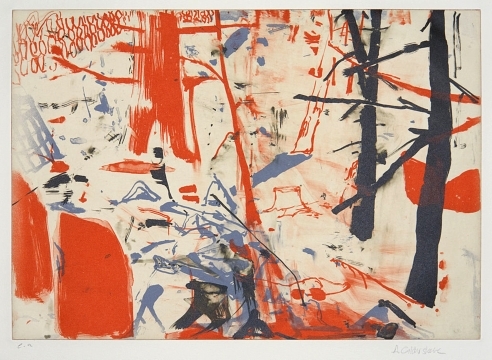 Twisting space and color while closely cropping her dense scenes of nature, Gildersleeve’s paintings refer to the very opposite of nature as a quiet escape. 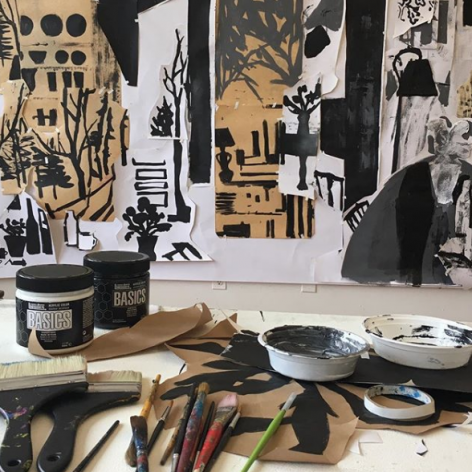 Sources as diverse as botanical designs of 18th century wallpaper and the jangled patterning of street graffiti can be found amidst the organic forms of her natural settings. 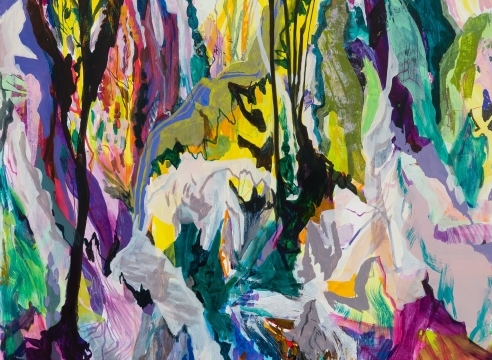 Vibrant hues reminiscent of the Nabis and Fauvist painters are bound together by a density of marks, varying from the slash of a palette knife to the delicate contour of a fine brush. 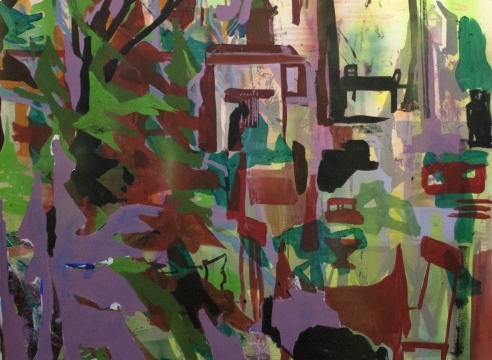 Every inch of the canvas bears the history of the marks that built the final image we see, leaving it up to us to unravel the story behind them. 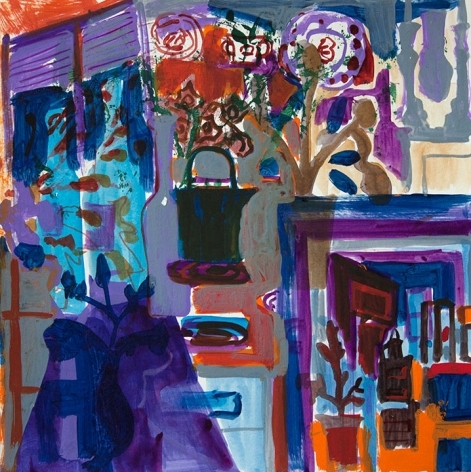 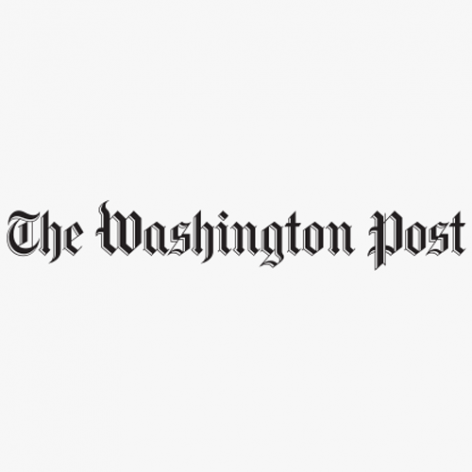 Gildersleeve received a Masters in Fine Art at Bard College in 2004, and a Bachelor of Arts from College of William and Mary in 1992. 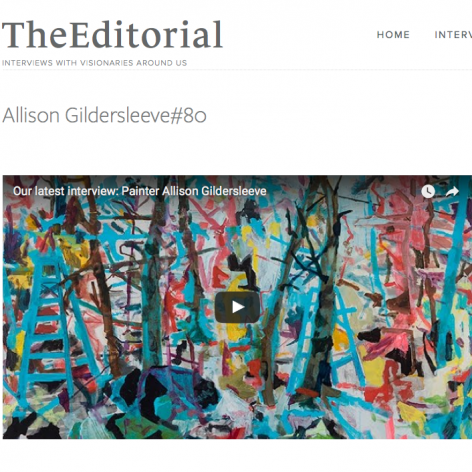 Gildersleeve has exhibited widely across the United States and abroad. 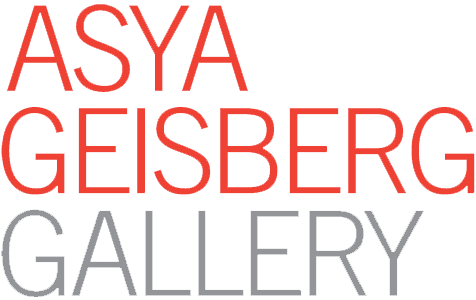 Notable solo exhibitions include Asya Geisberg Gallery, New York, NY, Robischon Gallery, Denver, CO, Cynthia Reeves, Walpole NH, Valley House Gallery, Dallas, TX and Galleri Andersson/Sandstrom, Stockholm, Sweden. 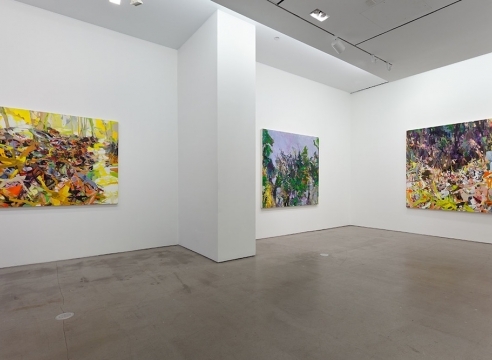 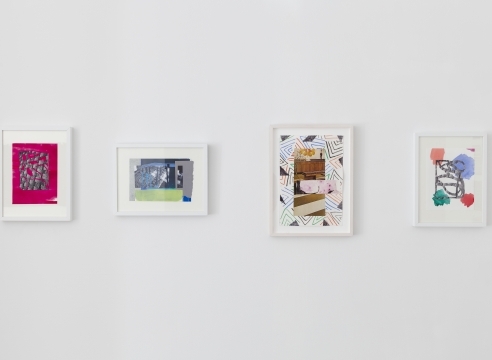 Selected group exhibitions include Hudson Valley Center for Contemporary Art, NY, CRG Gallery, New York, NY, Johansson Projects, Oakland, CA, PS122, New York, NY, Sharon Arts Center, NH and Gana Art Space in Seoul, Korea. 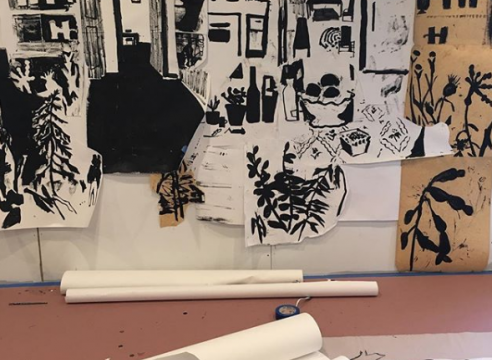 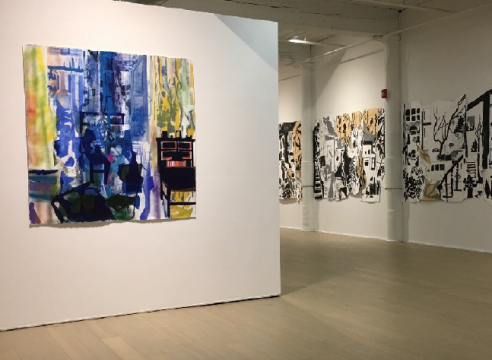 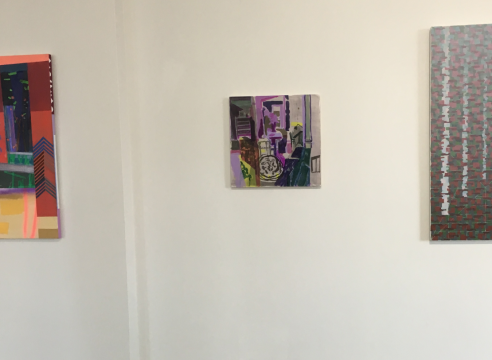 Gildersleeve has been awarded a NYFA Fellowship in Painting, and residencies at Liquitex Paint International Residency, London, UK, Sharpe-Walentas Studio Program, Brooklyn, NY, Yaddo, Millay Colony, and Vermont Studio Center. 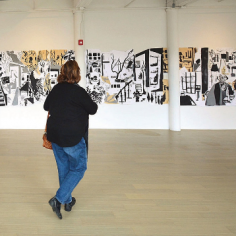 She currently lives and works in Brooklyn, NY.